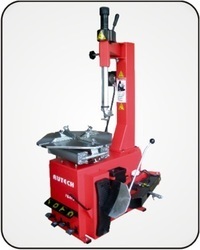 Offering you a complete choice of products which include heavy duty truck tyre changer std303, tyre changer machine and tyre changer. Motor Cycle Tyres can be easily accommodated with the help of Optional Motor Cycle Clamps. Strong Mechanical construction for longer durability Extra Long and Heavy Duty Hex Bar. Unique Tyre Inflating Gauge with Pedal Control. · Motor Cycle Tyres can be easily accommodated with the help of Optional Motor Cycle Clamps. · Strong Mechanical construction for longer durability Extra Long and Heavy Duty Hex Bar. · Unique Tyre Inflating Gauge with Pedal Control. 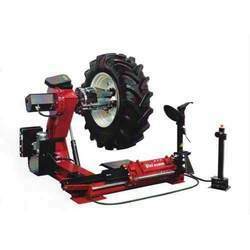 Looking for Tyre Changer ?